Each item on the list below is required unless specified to be optional. If seasonal fluctuations impact the requirement for an item on your list, it will be specified. Item images represent one product suggestion for that item. Item images may or may not reflect the model of item available for rent. Items with a price & check box may be rented. Check the box of any item you desire to rent. Complete the personal detail section at the bottom of the page, and click submit. If you are a non-Alpine Ascents climber seeking rental equipment, please inquire via email. If you wish to learn more about any piece of gear, the online Gear Lexicon is available 24/7. A printable/downloadable PDF version of the Gear Lexicon may also be accessed here. For in-depth articles, pro-tips, and advice on select subjects, check out our blog. Our experienced staff are happy to speak with you via phone, or via email. 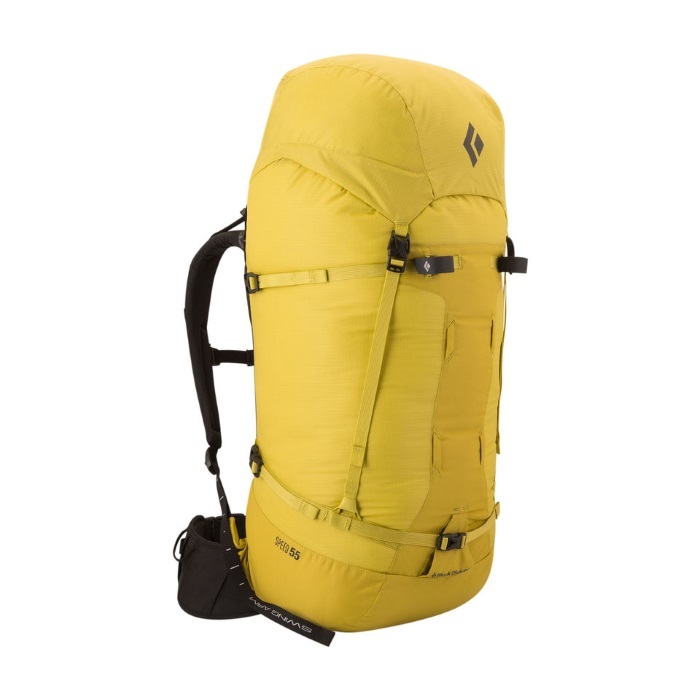 The Alpine Ascents Gear Store offers a wide range of products to suit your needs. All registered climbers are welcome to utilize the discount code contained in your confirmation materials. 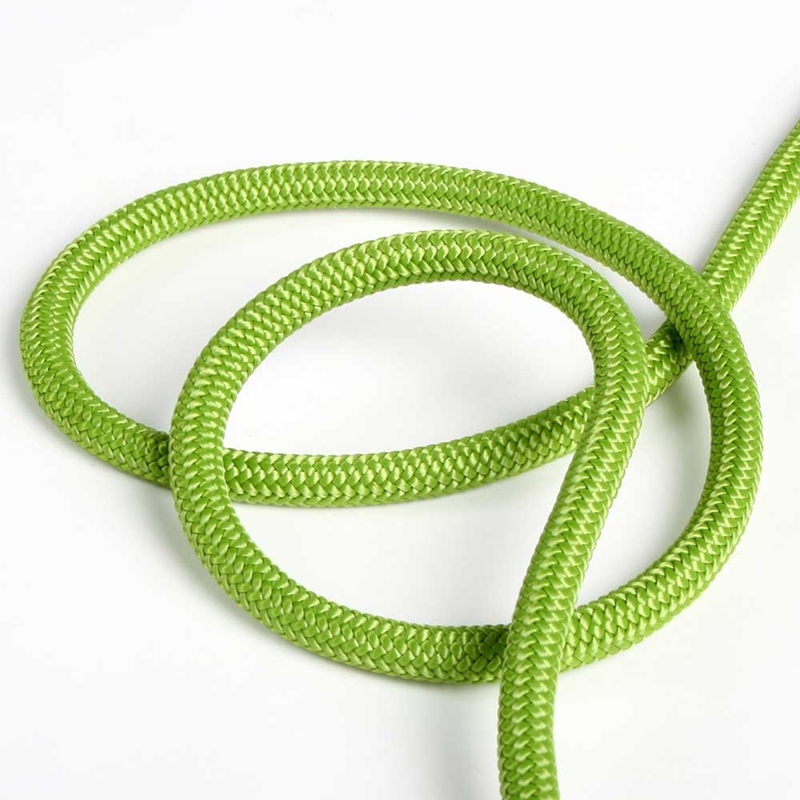 40 feet of 6mm accessory cord to be used for prussiking and other climbing rigging. Bring pre-tied prussiks if you already have them, or bring one continuous length to be cut. General mountaineering crampons. We recommend modern steel 12-point crampons with anti-balling plates. We do not recommend 10-point, aluminum, or single-piece rigid crampons. 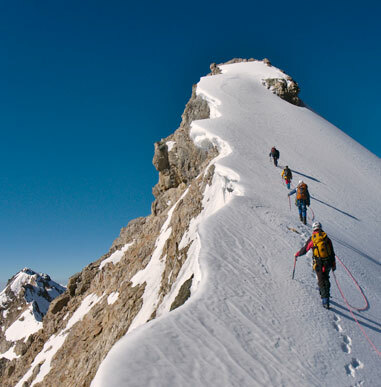 The traction offered by a 12-point crampon is superior to that of a 10-point; steel crampons stand up to the rigors of potential time spent walking on rock in crampons; one-piece crampons often break or do not fit modern boots well. 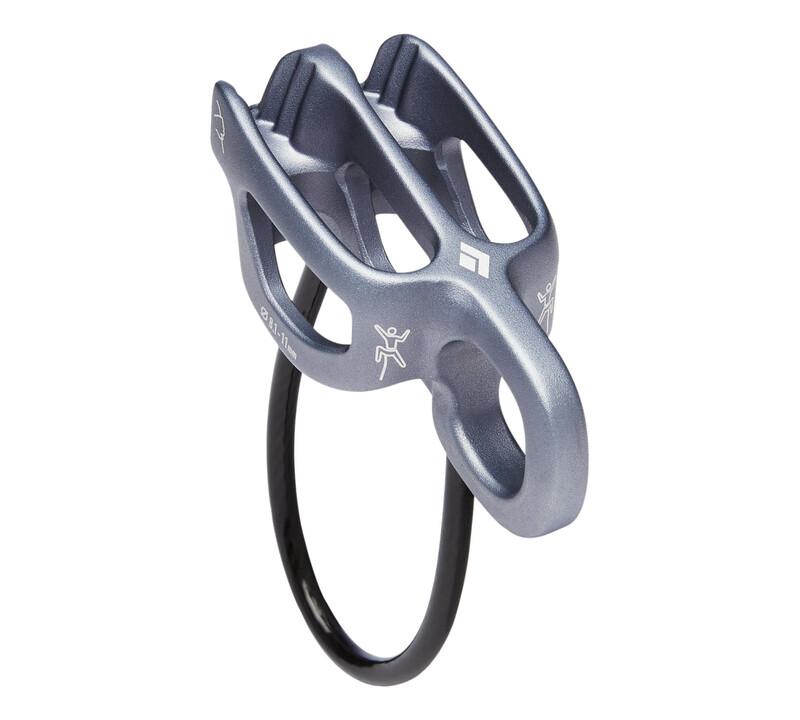 You will want exactly the right climbing hardware for your climb. Follow this list carefully: two (2) large oval wiregate carabiners; two (2) smaller wiregate carabiners; one (1) large pear-shaped locking screwgate carabiner; one (1) large locking carabiner (can be auto-locking). If you have any questions about your carabiners, please contact the Gear Department. 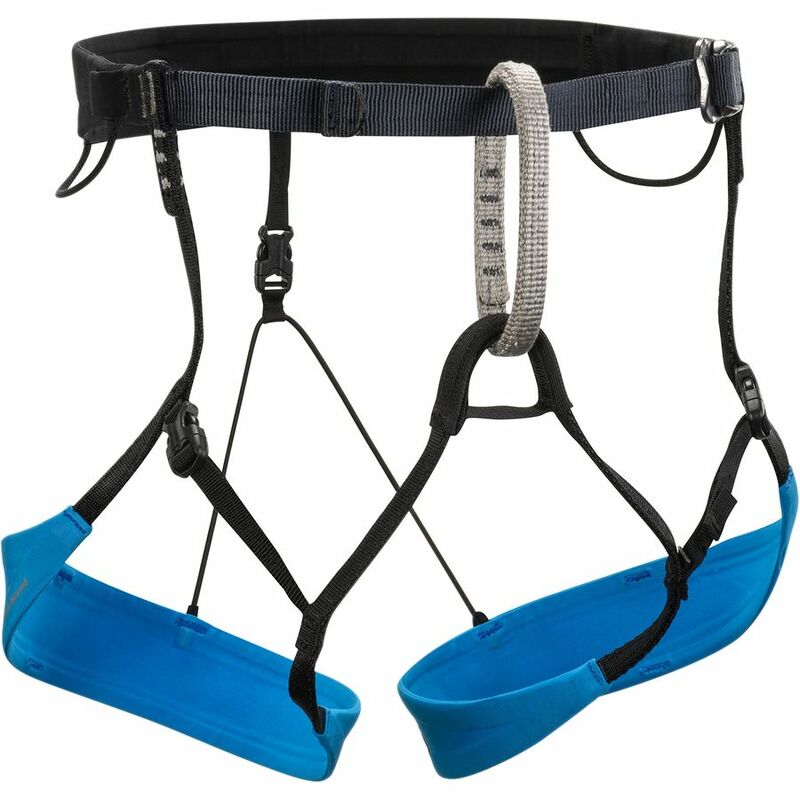 Your harness must fit over all of your clothing, feature gear loops, adjustable leg loops and waist belt, and must be able to fully separate at the legs and waist. We strongly recommend newer models with a belay loop and which do not require "doubling back" your waist belt - older models are cumbersome. Collapsible skiing/trekking poles with snow baskets. Three-section varieties are preferred. Used instead of the high-altitude double-boot, this all-in-one integrated boot system is warm enough for use without overboots, and eliminates the need for gaiters. Optional. Insulated, non-technical winter boots for time spent around Base Camp. Down or synthetic insulated camp booties for use inside boot shells or when sleeping in your tent. Four (4) pairs of heavyweight socks. If using liner socks, these must be sized to fit with your liner socks. Check the fit inside your boots, and be sure to bring new socks. Four (4) pairs of smooth, thin non-cotton socks to be used as liner socks to be worn underneath your wool or synthetic socks. Two to three (2-3) each of lightweight baselayer pants, long-sleeved shirts, and short-sleeved shirts. Non-cotton fabrics only- consider merino wool blends or synthetic fibers such as polyester. 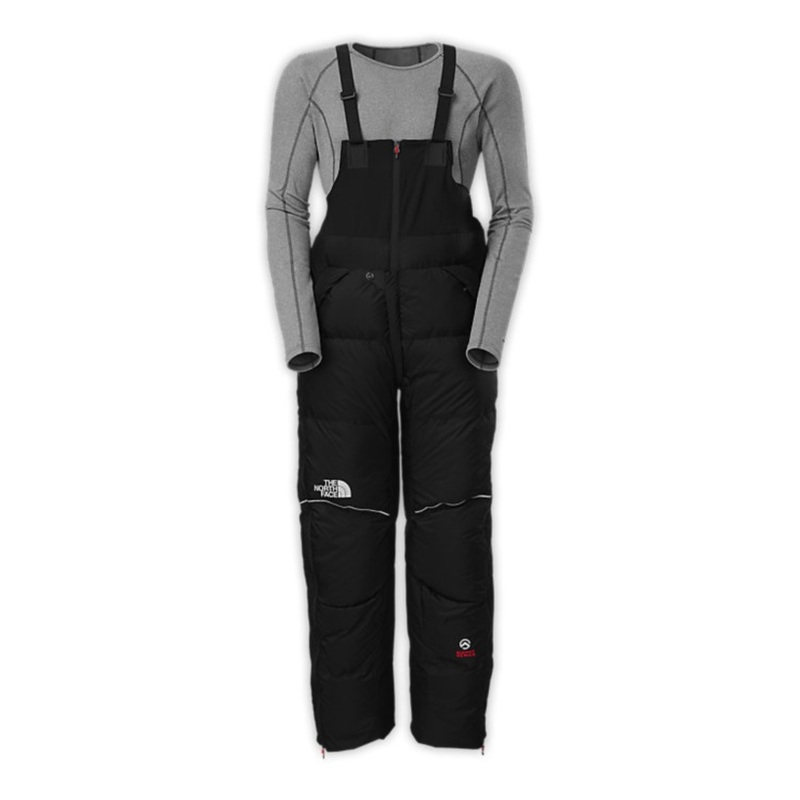 Heavy, expedition-weight baselayer bottoms designed to be used while climbing in very cold conditions. 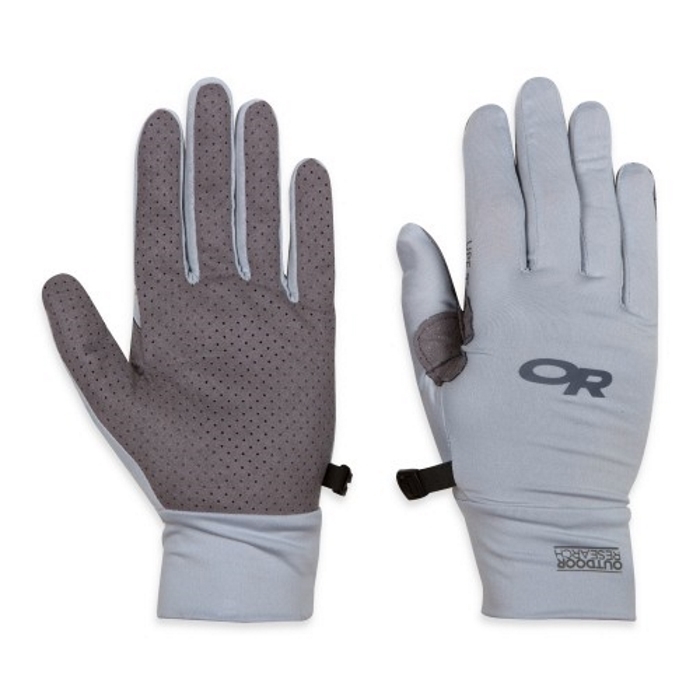 Fabrics such as Polartec Power Stretch, Capilene 4, and Polartec Power Dry will work well. 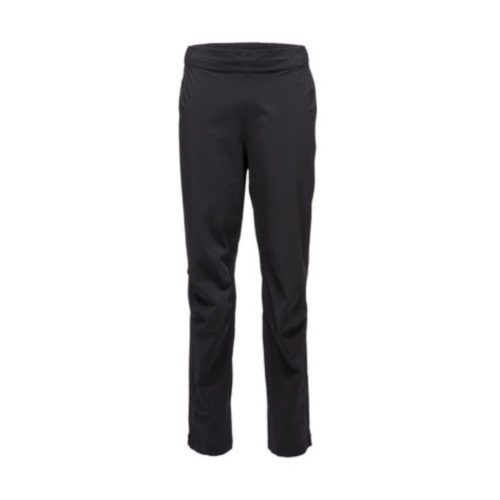 1-2 pair of lightweight nylon trekking pants. We recommend models that are simple, made with synthetic fabrics, and offer pockets for convenience. Zip-off models are not required, but are preferred by some. 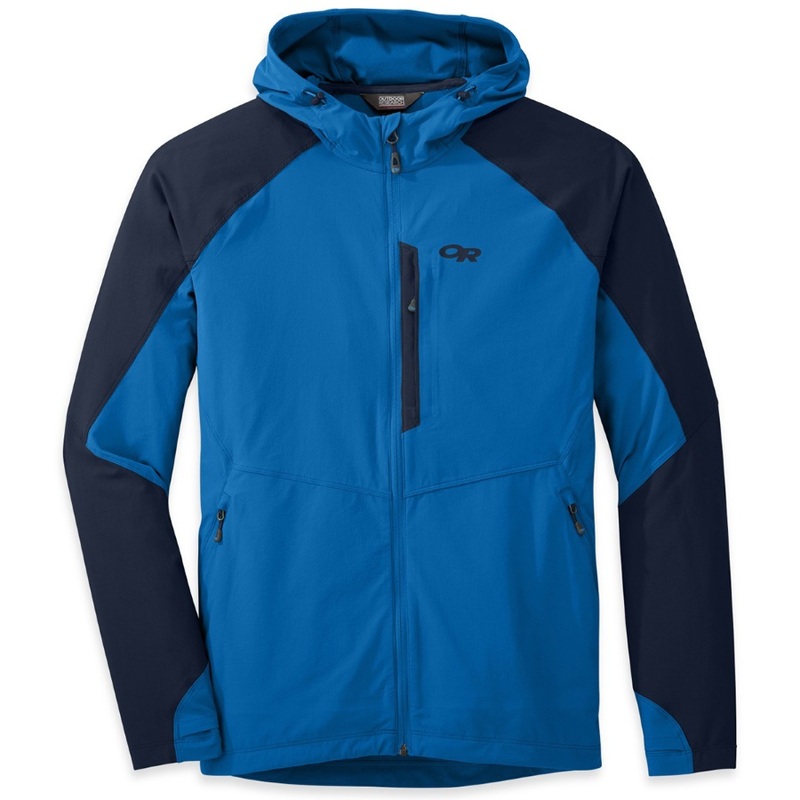 A non-insulated, fully waterproof shell jacket with a hood. We recommend durable three-layer fabric. 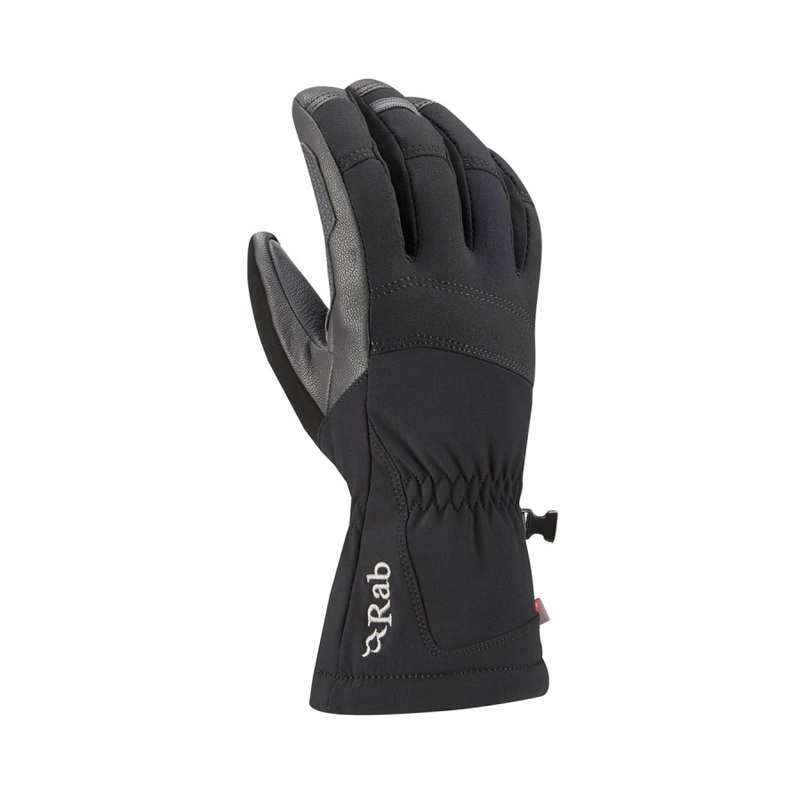 Goretex Pro Shell or a similar eVent fabric will offer the most durability and long-term weather protection. 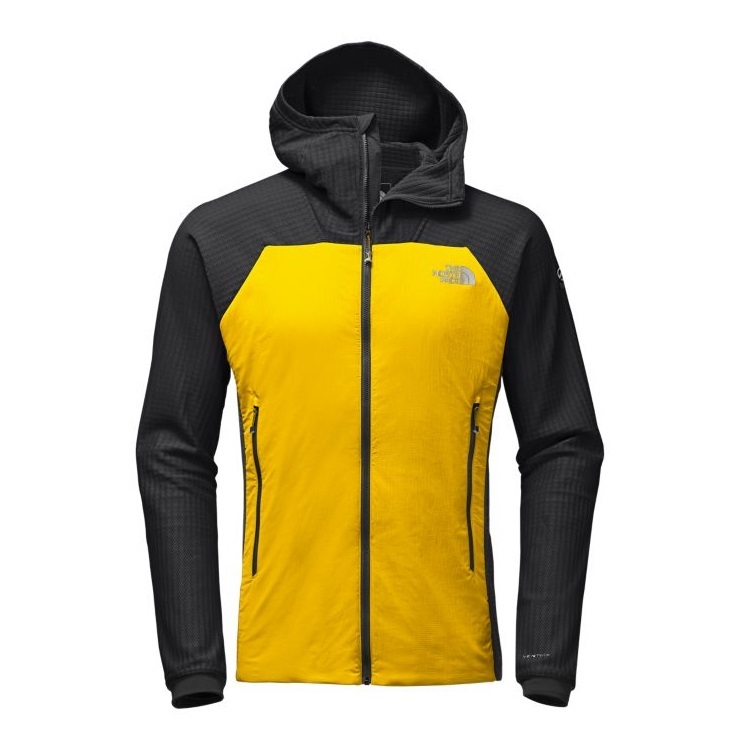 This layer must fit comfortably over your baselayer, midlayer, softshell, and potentially a lightweight insulated layer. Helmet-compatible hoods are required. 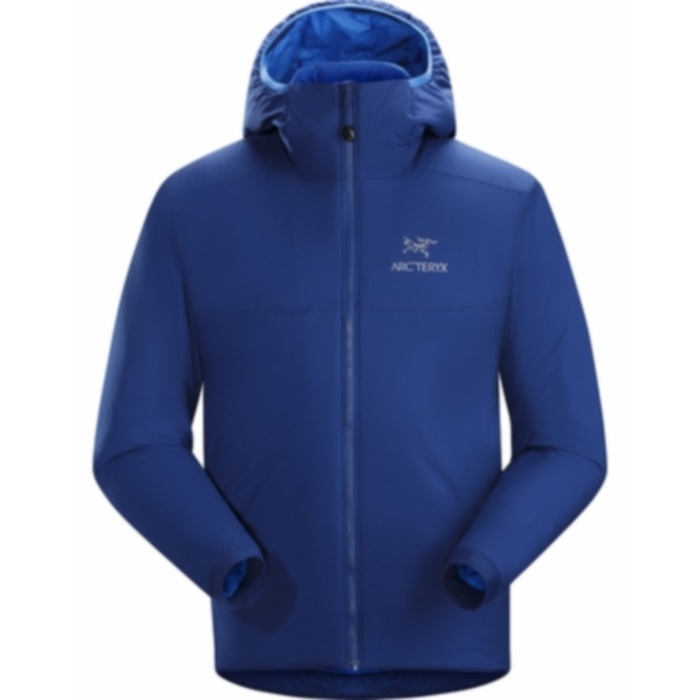 A synthetic insulated, hooded jacket sized to fit comfortably over your baselayer and midlayer. An 8000-meter rated, expedition ready parka. This parka must be in excellent condition, fully baffled, and should be recently cleaned with Nikwax Down Wash to ensure maximum loft. 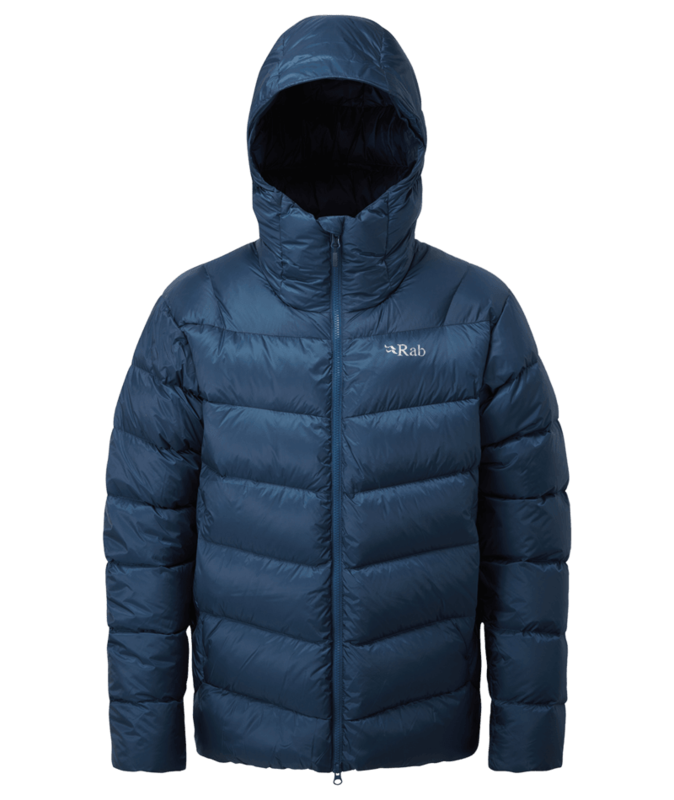 We recommend calling to discuss your parka choice, as this item is key to success on any expedition. 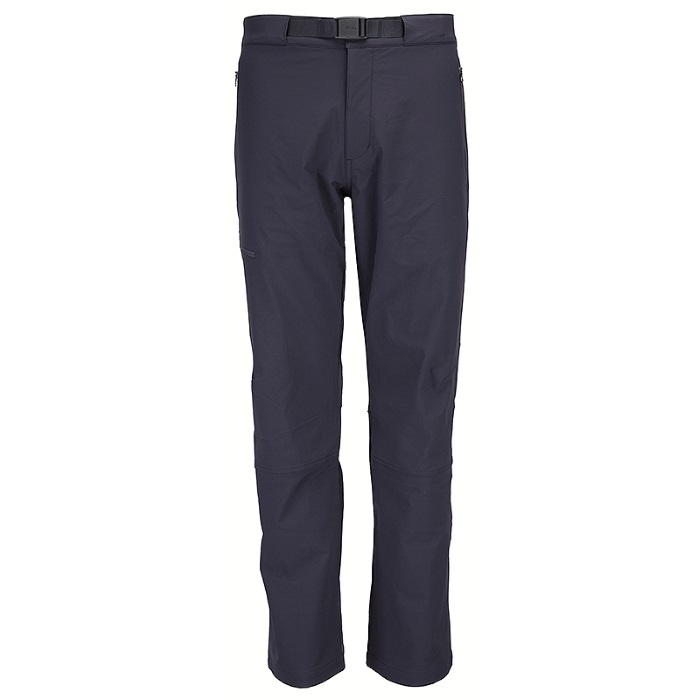 In complement to the Expedition Down Parka, these heavily insulated down pants must be sized to fit over all other layers, with a weatherproof outer shell fabric. This item is optional but recommended. 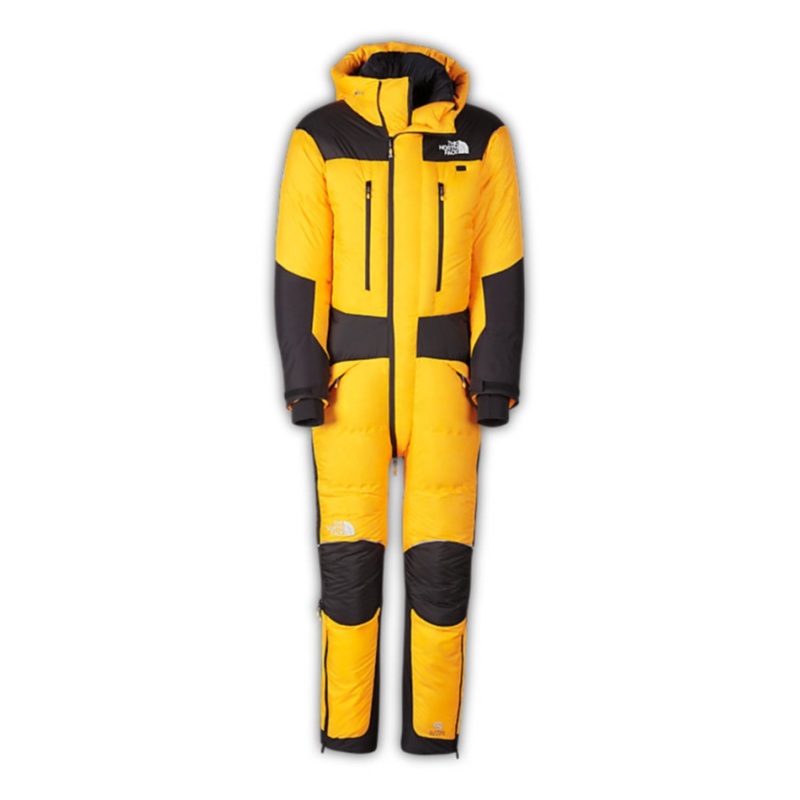 If electing to use a down suit, separate down pants and a down parka are not required, as they are replaced by the suit. Two full balaclavas, one heavyweight and one lightweight, that will comfortably layer together. These items are not replaced by a Buff. Neoprene models are recommended; be sure your facemask is sized well to your face. Balaclavas with built-in facemasks will also work well. High-quality glacier glasses offering full coverage around both eyes and across the nose. Removable side-shields are not required provided eye coverage is sufficient. 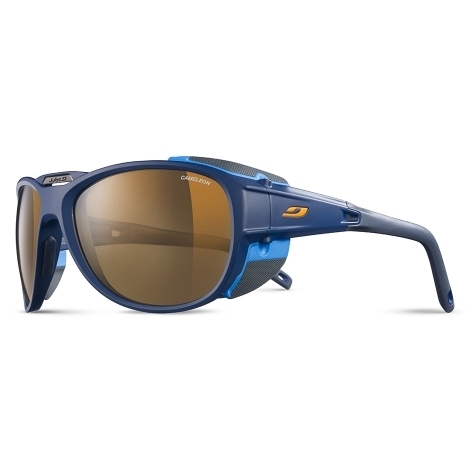 High-quality goggles for sun and wind protection at altitude. The lens should offer visible light transmission (VLT) of no more than 30%. Those with light-sensitive eyes may wish to use a darker lens. Photochromic models are ideal for use in changing conditions. See here for more. Nose guards are optional, but can be useful for those with extra-sensitive noses in lieu of constant sunscreen application. 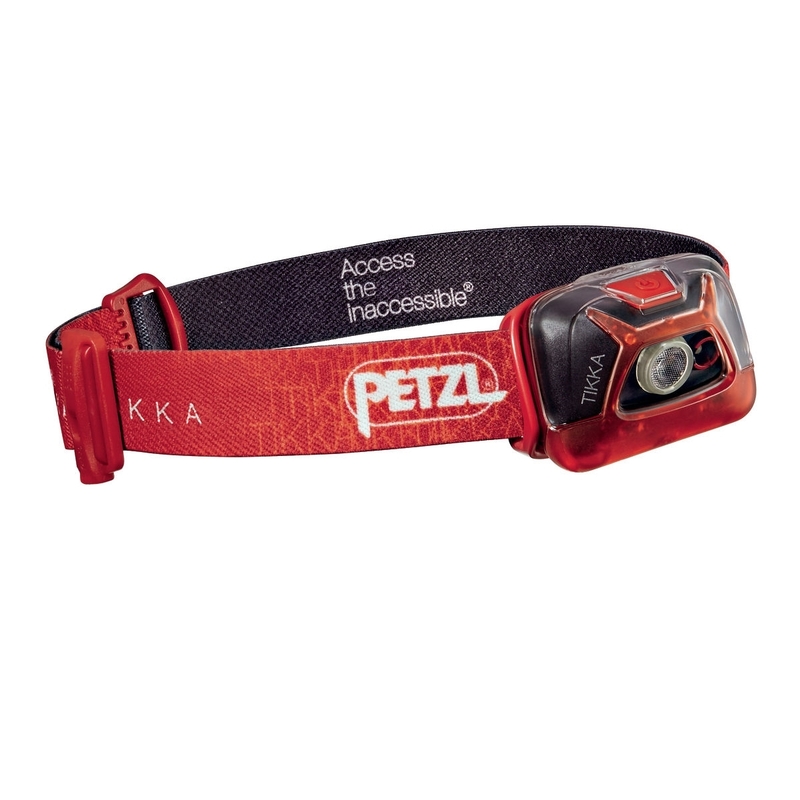 A modern outdoor LED headlamp offering 200-300 lumens of output. Freshly installed batteries plus spare batteries. Weather-resistant models are strongly preferred. This sleeping bag should be appropriately rated to -40 degrees. 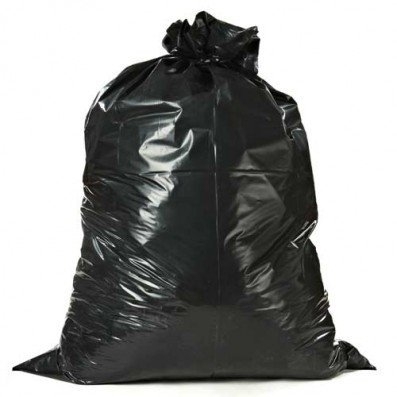 Down bags are a must- synthetic bags are overly bulky and heavy when rated below 0-degrees. This sleeping bag should be rated to -20 degrees Fahrenheit and must be down-filled rather than synthetic filled for the sake of weight and bulk. Be sure to include a correctly sized compression stuff sack. Those who sleep cold should strongly consider a -40 degree sleeping bag. Capacity is approximate. Keep it simple, light, and climbing specific. Crampon and ice axe attachment points are a must. This pad should be either 3/4 or body length. Cut pieces of closed cell foam or industrially-crafted pads are both acceptable. 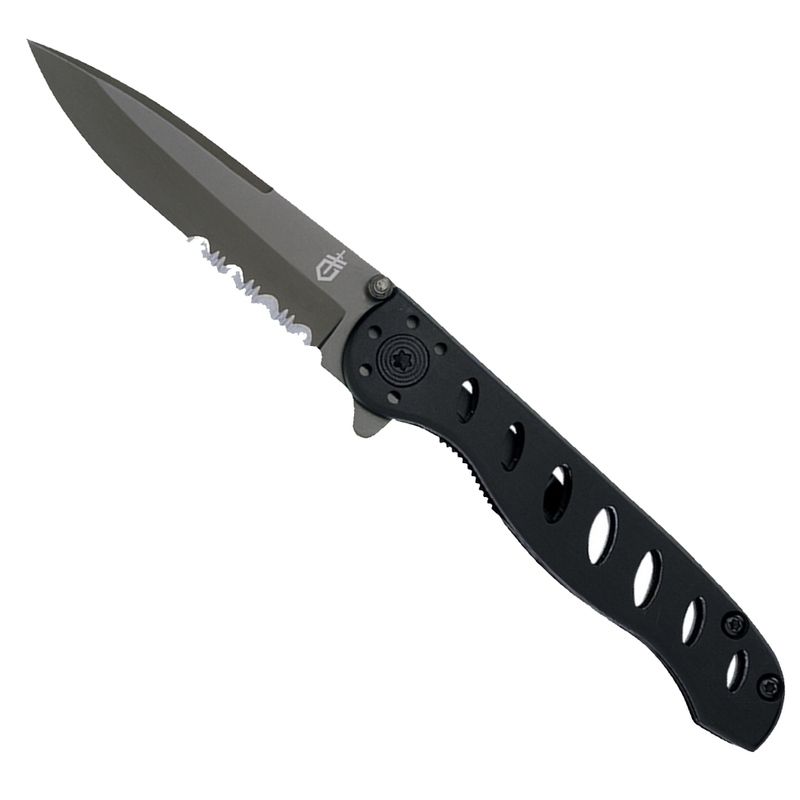 One durable hard plastic or anodized metal spoon. Longer spoon stems can be helpful for eating while wearing gloves. 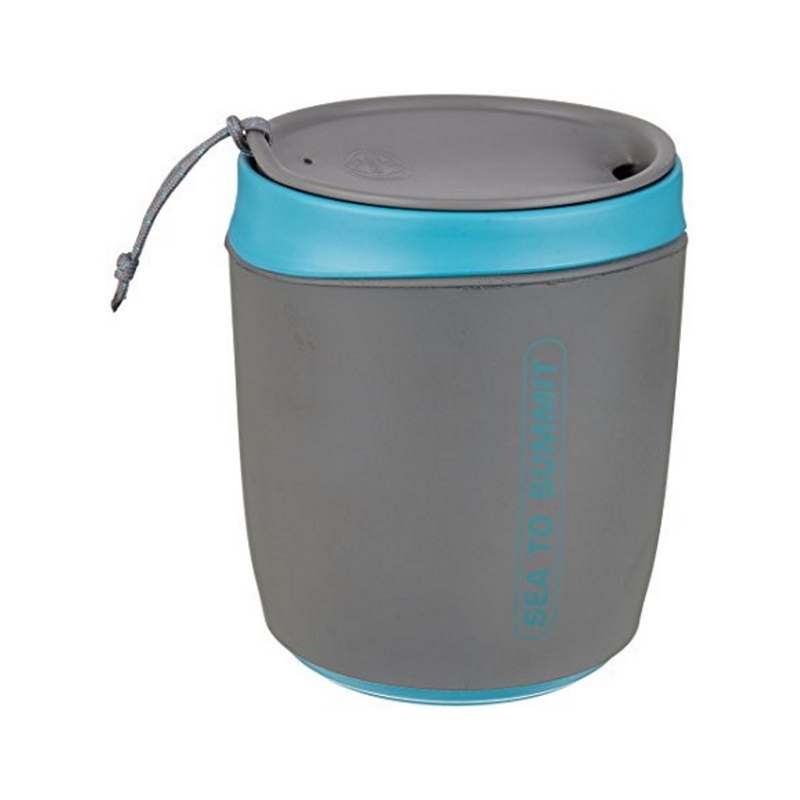 One insulated outdoor-style mug with a removable lid. Your mug should retain heat well and be spill resistant. 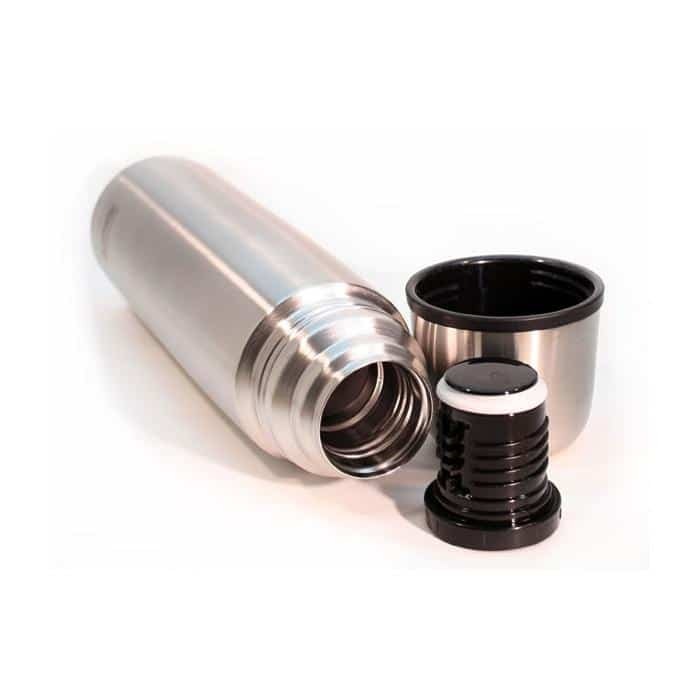 Models with 12-20 oz capacity generally work best. 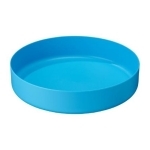 One two-cup capacity packable bowl. Models with a lid (like a Tupperware) work well, as do lidless bowls and flatter "deep plate" models. Collapsible models can suffice, but must be handled very carefully to avoid unintended collapsing. Medium-sized. Keep it simple and light. Optional. Practice is critical for the use of this item. Bring two fully insulated water bottles parkas with zippered openings. 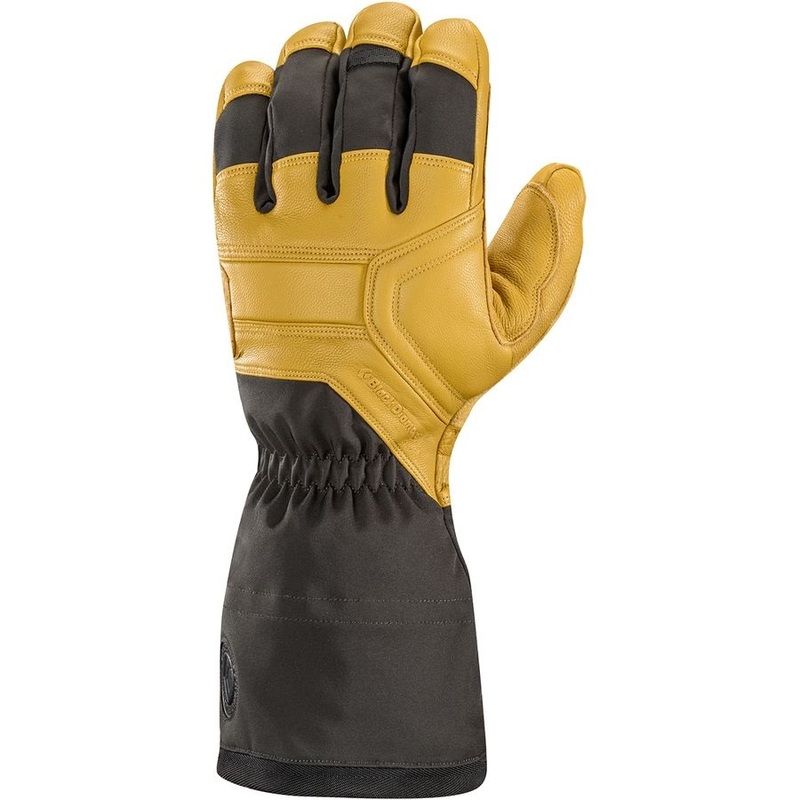 Neoprene 'cozy' style constructions do not provide enough insulation and are not recommended. A fully vacuum-insulated thermos is recommended for hydration, comfort, and safety on cold days on the mountain. One-liter sizes are strongly preferred, and avoid narrow-mouthed thermoses which can be challenging to fill. 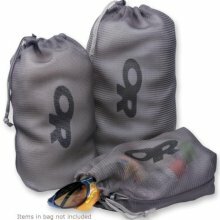 Three bags for use as waterproof pack/stuff sack liners. Contractor bags are made from a heavy plastic and stand up well to prolonged mountain use. Alternatively, a reusable waterproof pack liner can be used. 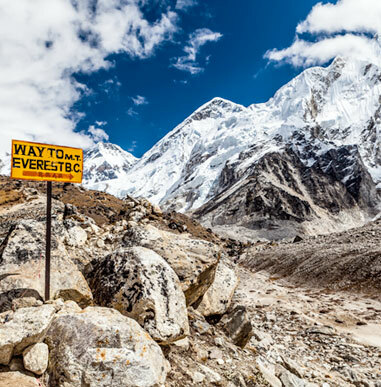 Two (2) large duffel bags should be used for transporting all gear to basecamp. Bags with rollers or wheels are not accepted. Soft-sided, water-resistant duffels are required. Include toilet paper (stored in a plastic bag), hand sanitizer, toothbrush, toothpaste, floss, and wet wipes. Choose a quantity appropriate for the length of your trip, and call the Gear Department with any questions about these items. We double-treat all drinking water. Bring several bottles of chemical-based water treatment, such as AquaMira, as well as one Steri-Pen device per person. The Adventurer-Opti Steri-Pen is the recommended version due to long battery life and reliability. One to two ounces of SPF 30+ sunscreen. Varieties with zinc-oxide are more protective! One ounce is typically sufficient per week, but several small tubes can offer insurance against lost or exploded tubes. Sunscreen loses SPF rating over time; we strongly recommend brand-new sunscreen. Several tubes of SPF 30+ lipscreen. As with sunscreen, be sure your lipscreen is new. Lightweight, comfortable running or walking shoes are recommended for off-mountain use and pre-and-post trip travel. In some situations, these may also serve as approach shoes. Basic medical supplies in a compact package. We recommend basic painkillers, Moleskin, first-aid tape, Band-Aids, and anti-septic wipes or gel. Bring any personal prescriptions, plus Pepto Bismol, Cipro (500mg tablets), Metronidazole, Z-Paks (250mg tablets), Diamox (125mg tablets, approx. 2 per day at altitude), and a variety of standard painkillers like Excedrin Extra Strength, Ibuprofen, etc. It is good to bring additional other items which you have previously found useful- playing cards, music players, board games, reading tablets, etc. Please review the food and water information available in your Climber Information Packet. A close reading of this information is important towards a smooth trip. We recommend taking plenty of time consider this information. Please contact the Gear Department with any food-related questions. I promise to return all equipment rented from Alpine Ascents International, Inc. in good condition at the end of my climb/course. I agree and authorize Alpine Ascents International, Inc. to charge my credit card on file for repairs and/or replacements of damaged, lost or stolen gear. And I agree not to hold Alpine Ascents International, Inc. responsible for any injuries incurred through the use of its rental equipment. Reserving: Please submit one reservation per person per departure. We recommend submitting reservations at least one month in advance to ensure adequate time for processing. Incomplete reservations may cause delay or failure to reserve requested items. Cancellations must be made three weeks in advance of your departure. Washington Rentals: All rental equipment for trips taking place in Washington will be picked up at your gear check. At that time, payment will be taken for all rented items. No security deposit will be charged for Washington rentals; however, Alpine Ascents reserves the right to assess fees for the replacement or repair of any damaged items. Alaska Rentals: Due to the unique nature of Alpine Ascents' Alaska program, some items requested may be picked up in Talkeetna at your gear check rather than shipped directly to you. However, not all rental items are available for pickup in Talkeetna. Payment for Alaska rentals will be charged to the on-file credit card after your gear check, including a $50 security deposit per item. Alpine Ascents reserves the right to withhold all or part of your security deposit for the replacement or repair of damaged items. All equipment, whether shipped to you or picked up in Alaska, may be de-issued at the Alpine Ascents Alaska facility at the end of your trip. International Rentals: All rental equipment for trips taking place internationally will be shipped to you approximately two weeks prior to your trip departure date. A USA address must be provided for rental shipments. Rental equipment may not be shipped internationally. At the time of shipment, charges will be assessed to the credit card on file, including shipping charges, rental fees, and applicable security deposits. Please immediately contact the Gear Department with any questions. Confirmation: Allow 48-72 hours for rental confirmation via email. 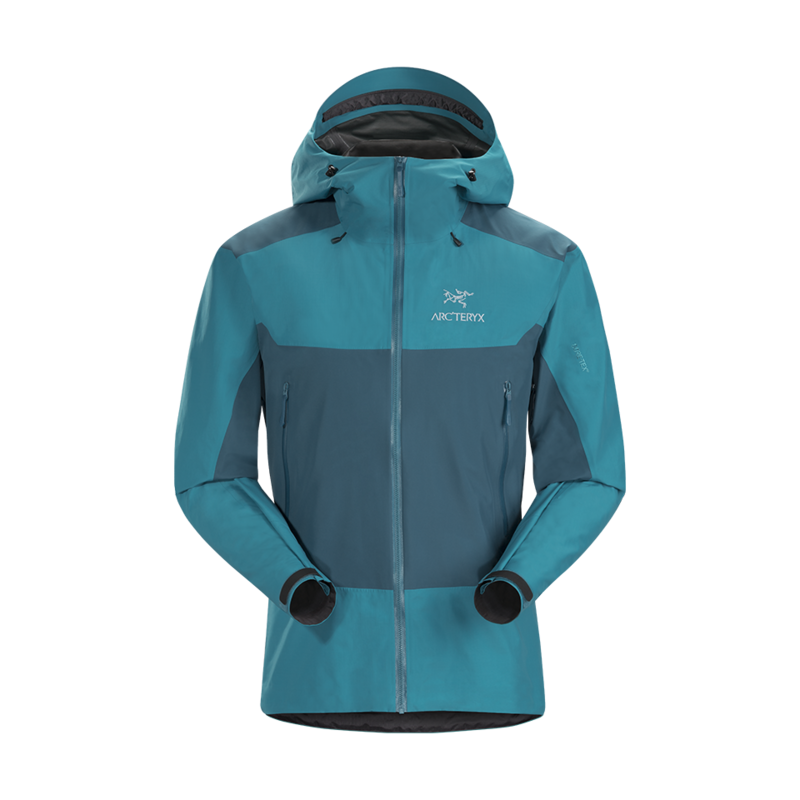 If you have any questions or have not heard back from us within three (3) working days, please email gear@alpineascents.com or call (206) 378-1927 and ask for the Gear Department. Payment: The credit card on file will be used to process rental payment. For climbs in Washington, payment will be taken at your gear check and no security deposit will be required. For climbs taking place outside of Washington, charges are processed at the time of shipment (approximately two weeks prior to departure date) and will include a $50 security deposit per item plus shipping. Shipping cost is based on size and weight and can only be determined at the time of shipment. Security Deposit: Fees are fully refundable upon a timely return (one week from the end of trip). Fees may be assessed for repair or replacement of damaged item(s). Please allow up to two weeks for your refunded to be credited. Please note that for items not returned within one week after a trip end date Alpine Ascents reserves the right to withhold all or part of your security deposit. Shipment: Rental items for climbs taking place outside of Washington are scheduled to ship two weeks prior to your trip departure. Once received, please verify that all items are correct and fit appropriately. Please note that sizing information provided is used to determine the sizes of items shipped. You are responsible for rentals once items are shipped and until items are received back at Alpine Ascents. We encourage you to insure your shipment. By checking this box, I certify that I agree to all TERMS & CONDITIONS of the agreement. 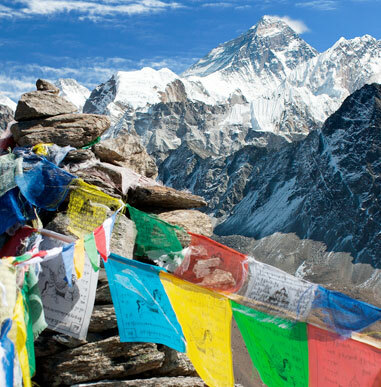 Just wanted to let you know that I had a fabulous time on Everest and the trip could not have been better. The guides were all amazing climbers, teachers, and friends.